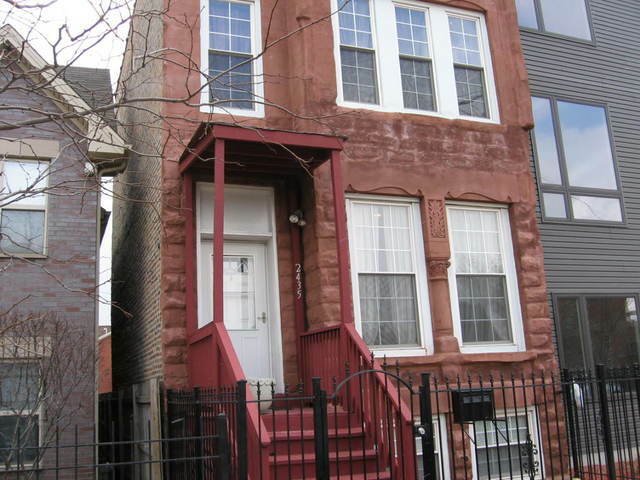 Totally remodeled Brick Brownstone home, Perfect for Med-Students Dorm with 4 bedrooms and 3.5 baths. New kitchen cabinets granite counter tops stainless steel appliances high ceilings throughout. finished basement with a full bath and bedroom. Master bedroom has private bath with his and her sink and closets. Building has been tuck-pointed. Gas log fireplace in living room and master bedroom. Furnace, roof and A/C 8 yrs old New sump pump in 2015 Just minutes from RUSH Medical Center, UIC and United Center.